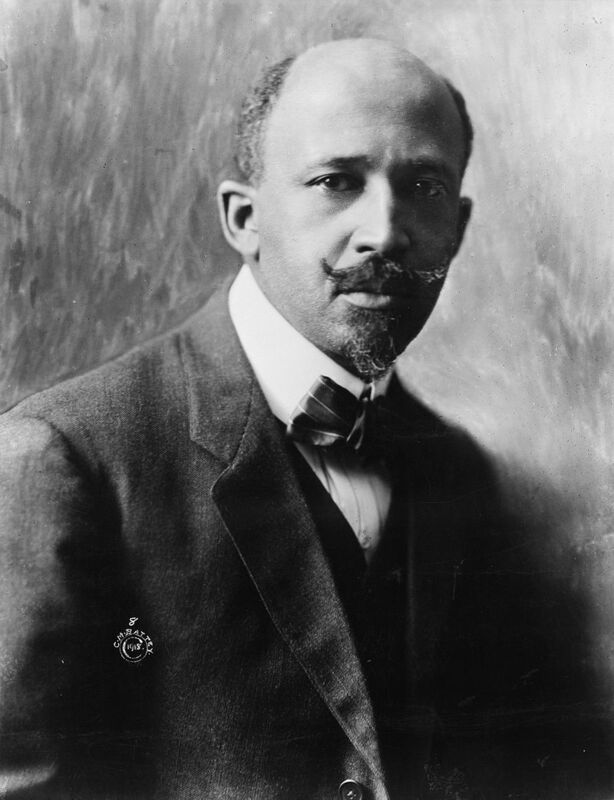 The first African American to earn a Ph.D. (in sociology, from Harvard, 1895), Du Bois hoped that sociology could be used to win the social changes that would bring equality of treatment and opportunity for the races in America. Disillusioned in this belief, he organized the so-called Niagara Movement, which opposed the “accommodationist” view of Booker T. Washington, who was willing to trade social equality for expanded economic opportunities for black Americans. Arguing that both were immediately necessary, DuBois was instrumental in transforming the Niagara Movement into the National Association for the Advancement of Colored People (NAACP) in 1909. Du Bois edited the NAACP’s important magazine, The Crisis, a position that made him for some two decades the most influential leader of black America.